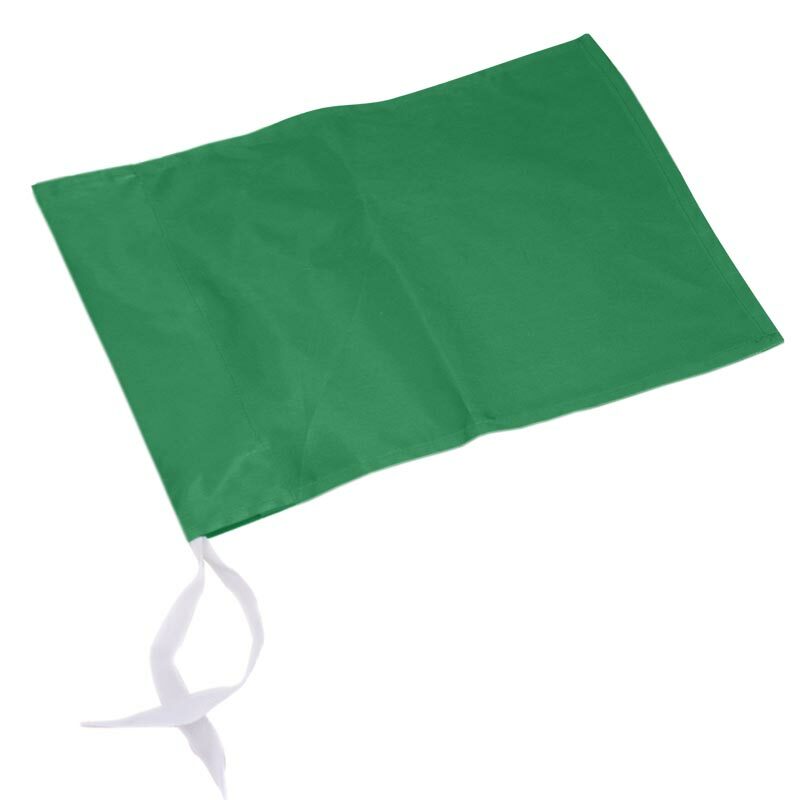 With 9 colour variations available the Harrod Sport ® Single Corner Flags come in either single colour combinations. 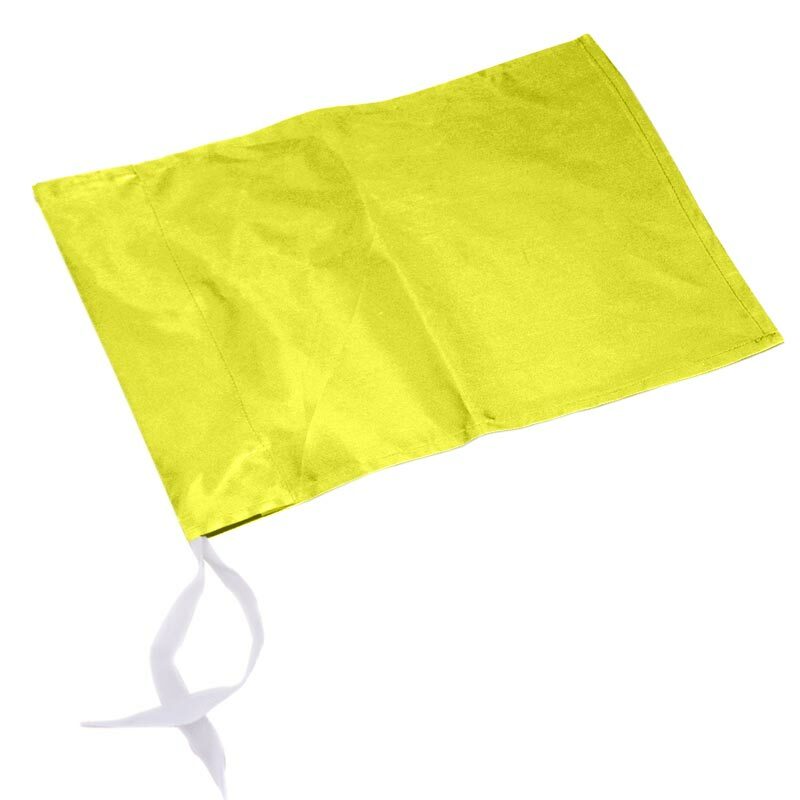 Perfect for matching to your ground and team colours. Suitable for use with corner posts up to 33mm diameter. Old Streetonians were delighted to be able to purchase corner flags in a combination of their club colours Royal blue and scarlet.